We eat a ton of veggies in this house and I’m always looking for new ways to serve them. 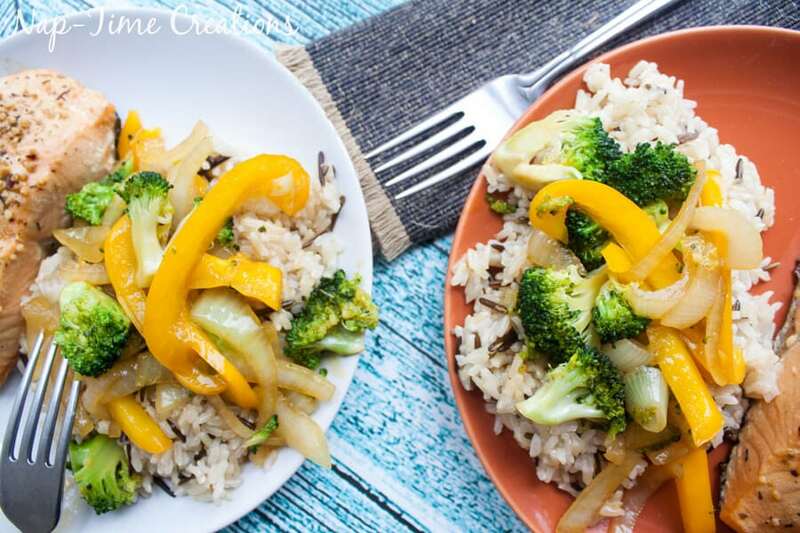 This simple veggie stir fry recipe is a great way to eat a bunch of veggies with your dinner and you can use your families favorite ones in the recipe. 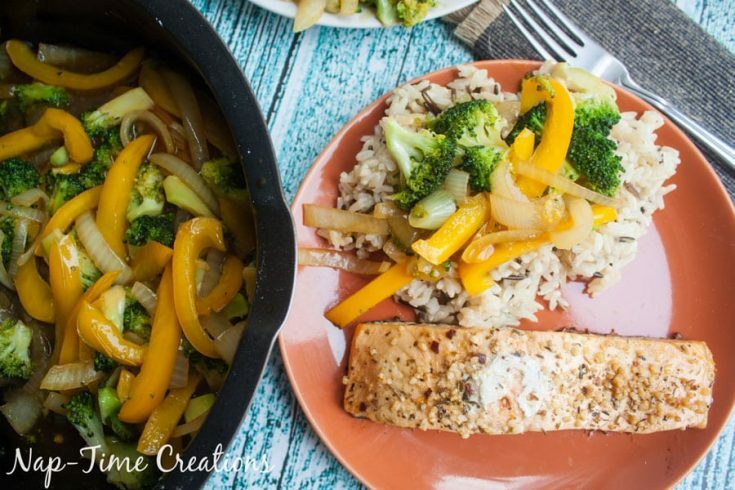 I used peppers, onions and broccoli for dinner tonight, served with rice and a side of salmon. This whole dinner took me under 30 min, which is great for our busy week nights. The kids come home from school, a bit of homework, and playtime. Some afternoons I tutor so those days I’ve got very little time to make dinner. 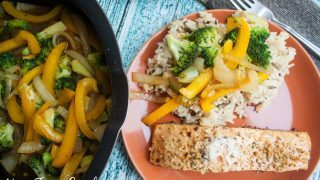 Regardless of what your afternoon looks like, this simple veggie stir fry is a great recipe and easy to make. 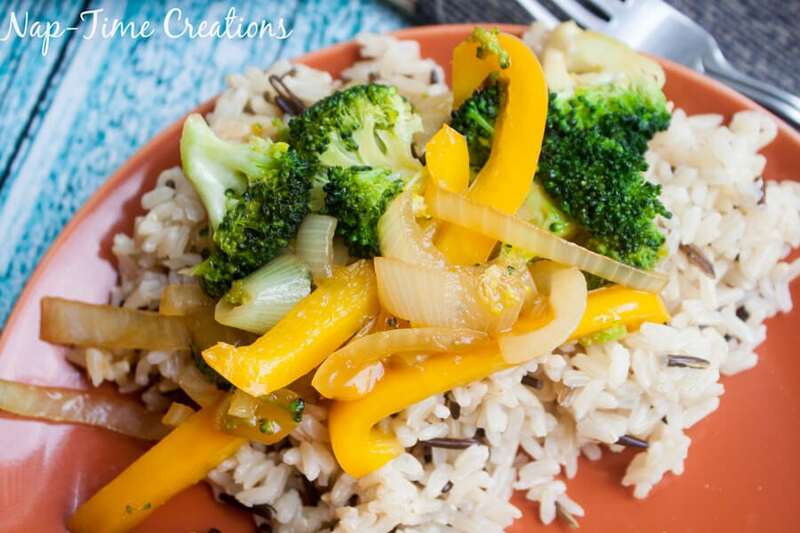 This recipe serves four and is great with wild rice, but you can serve with your favorite kind of rice if you have another you really like. 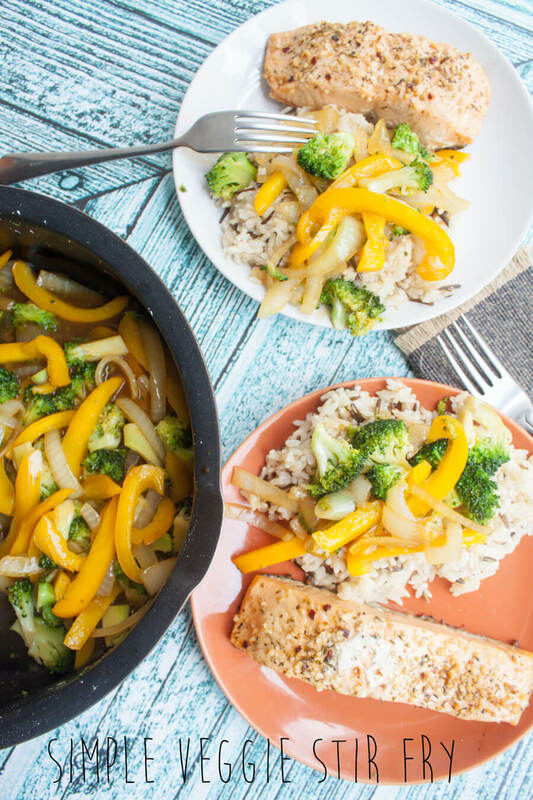 Use your favorite veggies for this stir fry. The sauce is made of chicken broth, sesame oil and soy sauce. Doesn’t get much easier than that. 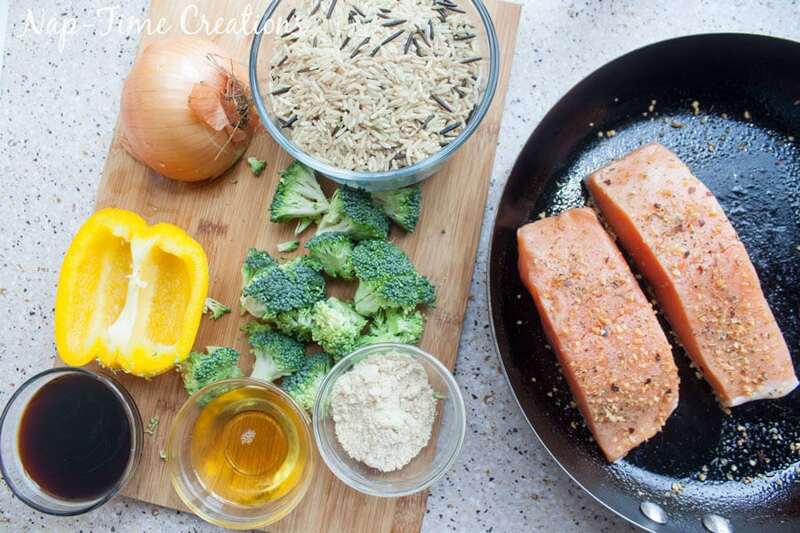 I seasoned my salmon with a bit of garlic baking seasoning and just cooked on the burner with a lid. Chop all the veggies to bit sizes pieces. Heat Sesame Oil in large pan on high heat. Add the veggie and cook on high for 5 min. Add the broth and soy sauce, turn down the heat and simmer for another 3 min, or until veggies are just soft and sauce has thickened. Remove from heat and spoon over cooked rice. Serve with chicken or salmon. I just love bright colored veggies. And cooked just done, not soft or soggy, but still crisp and so tasty! 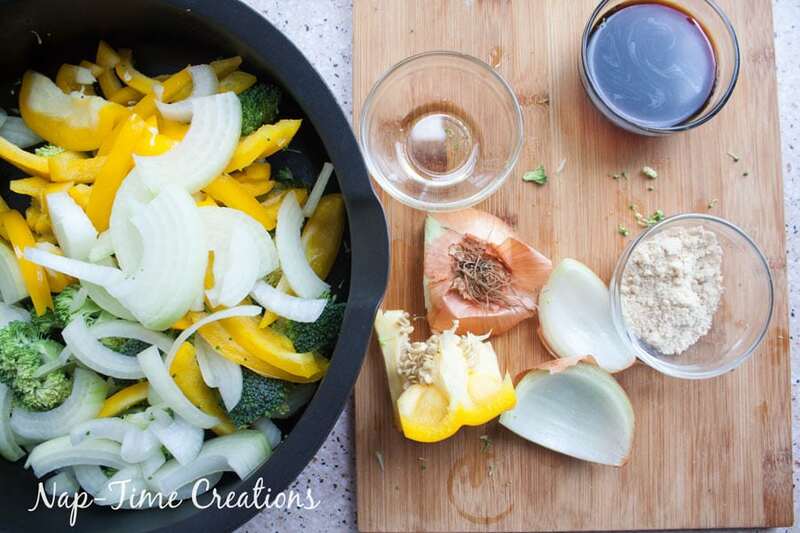 What veggies will you use in this simple veggie stir fry recipe? 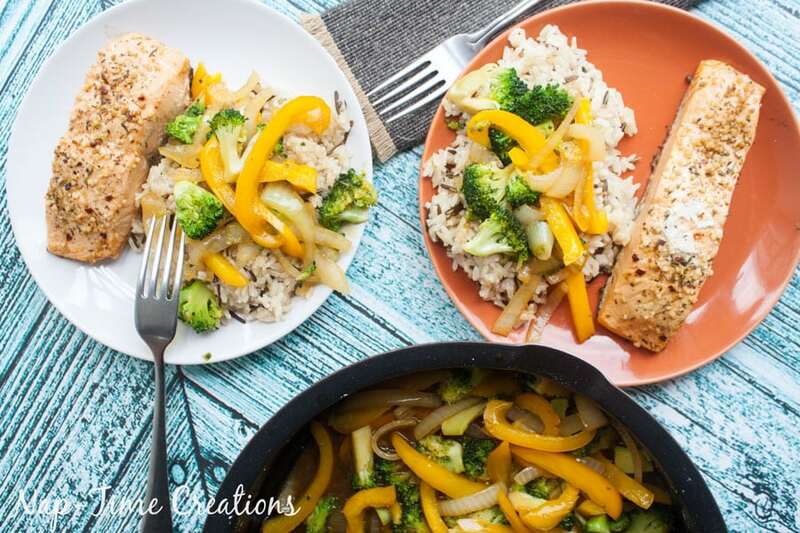 Does you family have veggies that everyone loves and eats that could be put in this recipe? This looks so fresh and beautiful! 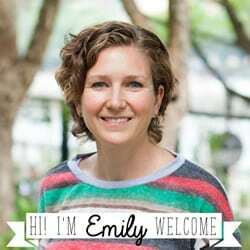 I’d love it if you’d share your recipe at the Healthy Living Link Party. Thank you! What a fun and fresh recipe~Looks delish and thanks for sharing on Throwback Thursday!